Sarah Sanders Leaving the White House By Year End? 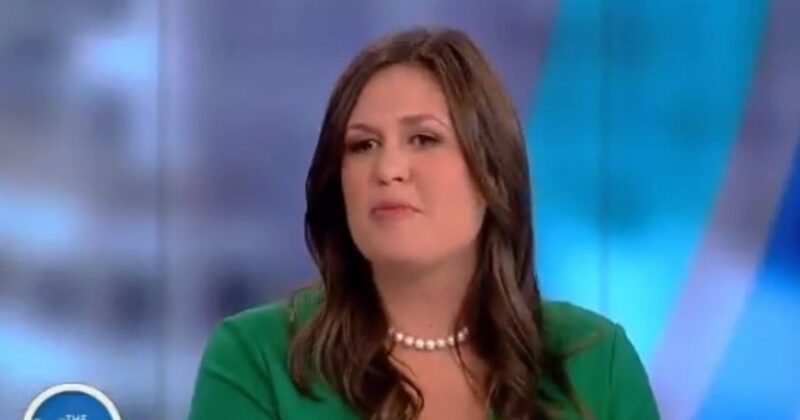 Not So Fast…..
CBS has now reported that President Trump’s Press Secretary Sarah Sanders will be leaving her position by the end of the year. It is not clear at this time what crystal ball was consulted by CBS News in order to make this announcement. According to Sarah Sanders, this announcement came as news to her as well. If some friend of Sarah’s was aware of this and leaked it to CBS, that is not what a friend would do. Speaking of leaks, could this be a case of fake news generated within the White House to identify leakers? that would be a hoot. White House press secretary Sarah Huckabee Sanders is planning to leave the White House at the end of the year, CBS News reported Wednesday, citing sources in the administration. Sanders has reportedly told friends about her plans to depart the Trump administration. Deputy press secretary Raj Shah is also reportedly eyeing a White House exit, but has not yet decided on a departure date. Sanders did not deny the report in a tweet sent roughly an hour after the report was published. Both officials are among the most visible members of the Trump administration. Sanders worked on the Trump campaign,…..